● Hands on experience with deployment on Kubernetes orchestrated Docker containers. ● Experience in automation using Python is a plus. 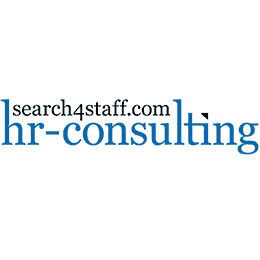 Interested candidates may send CV to HR-Consulting (www.search4staff.com) email address: search.for.staff.hrc@gmail.com ; Please, indicate the relevant vacancy code DOAR in the subject line or resume.